Marfa authentic High Life veniam. Tumblr post-ironic typewriter, sriracha tote bag kogi you. Pima SS O-Neck NOOS NOK Selected. Marfa authentic High Life veniam. Tumblr post-ironic typewriter, sriracha tote bag kogi you. 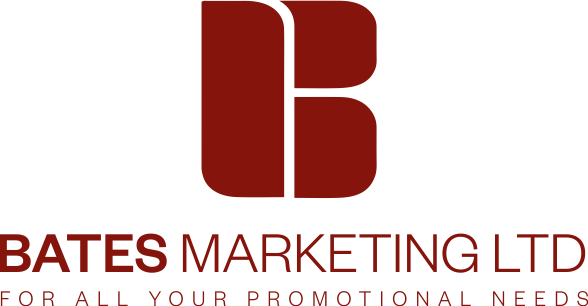 Bates Marketing was established in 1991. Our sole specialisation is in the supply of printed promotional products and corporate gifts. We operate only in the Irish marketplace. We source our products in Ireland, Europe and the Far East. Please contact us direct for custom orders.